Liberty Walk EU is set to unveil a never-before-seen Lamborghini Aventador in front of crowds at the annual Performance Car Show in Birmingham, UK between 11th to 14th January 2018. The specially-commissioned Liberty Walk Lamborghini Aventador is set to remain on the Liberty Walk stand on all four days of Performance Car Show. 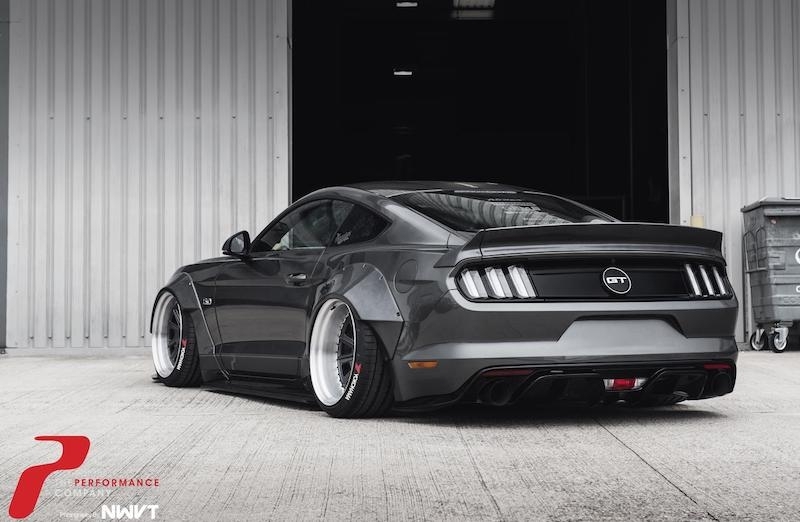 One of the biggest names in supercar tuning, Liberty Walk EU is also bringing its bespoke Ford Mustang. 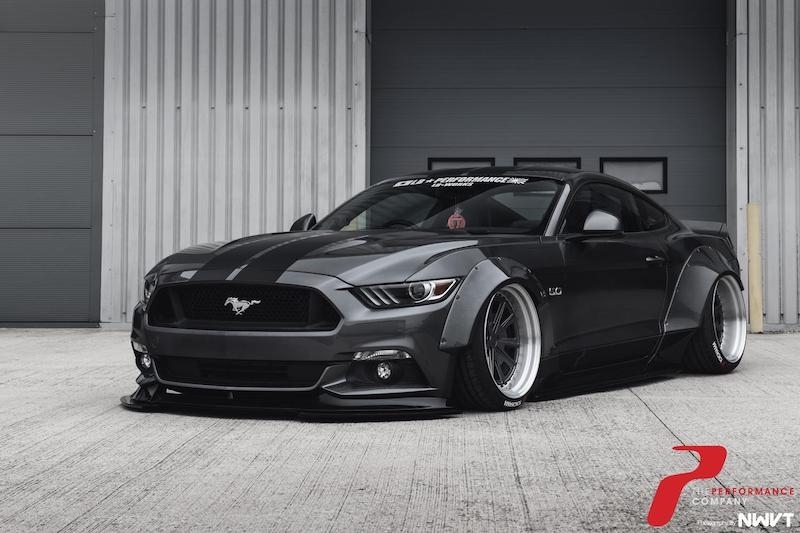 The 5.0-litre V8 Mustang which boasts a 0-100 km/h time of 4.6 seconds and power output of 418 bhp has the very latest 2018 kit specification and is sure to be a massive hit with visitors who can get up close to the two personalised supercars. Liberty Walk achieved instant fame in the tuning and automotive communities by creating the most outlandish, yet tasteful body conversions for all manner of cars. 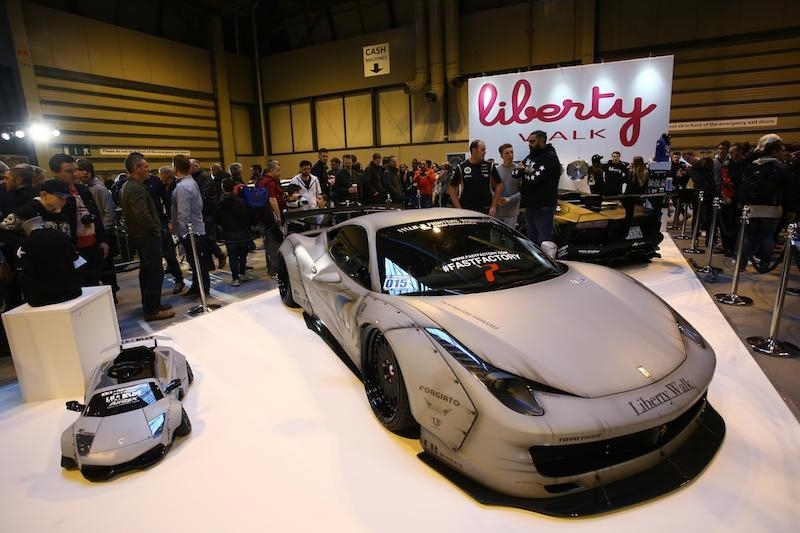 The 2017 show saw Liberty Walk bring its Ferrari 458 and another Lamborghini Aventador - both were highly regarded by visitors to the show. For more info, do check www.performancecarshow.com.